The Rio de Flag flowing downstream of the I-40 wetlands during March 2019. 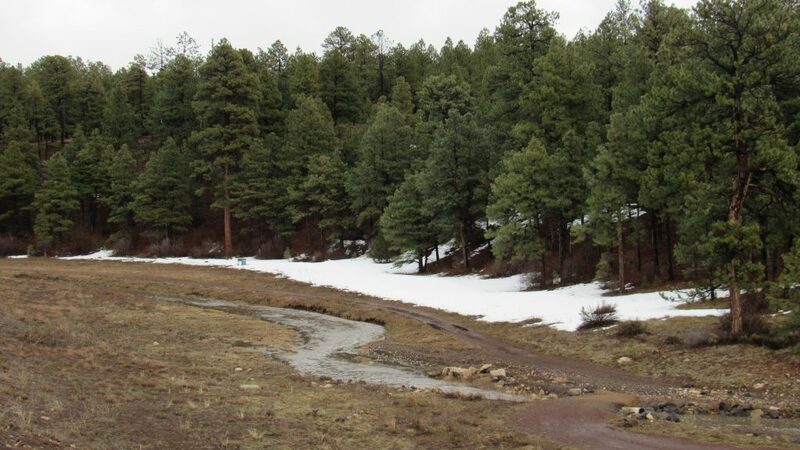 The City of Flagstaff is currently considering potential new release sites for our reclaimed water, with the goal of recharging the C-aquifer that supplies the City’s water supply. This creates an exciting opportunity to create a year-round stream 1-2 miles long in the heart of the City! Join us on Thursday, April 4th to learn about the amenity benefits from the four release sites under consideration. Paul Beier will describe the City of Flagstaff’s “groundwater recharge feasibility study” and the potential benefits to the Rio and its tributaries – and the people who love the Rio. The speaker, Paul Beier, is Regents’ Professor of conservation biology at NAU. He is best known for his work on design of wildlife corridors, animal movement, and systematic conservation planning, and his studies of mountain lions, deer, owls, and goshawks. He is former President of the Society for Conservation Biology, and currently Secretary of the Board of the Friends of the Rio.